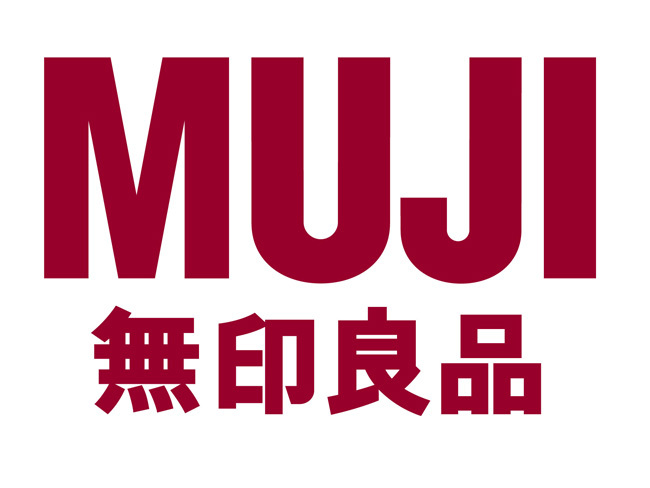 Muji is a Japanese company whose only North American store can be found in SoHo (on Broadway) in New York City. They make a wide variety of different things, from pens to clothes to personal organizers to aromatherapy items to luggage and just about everything else in between. It’s the luggage (and the pens) that I’ve been most impressed with. I settled on their black carry-on case. 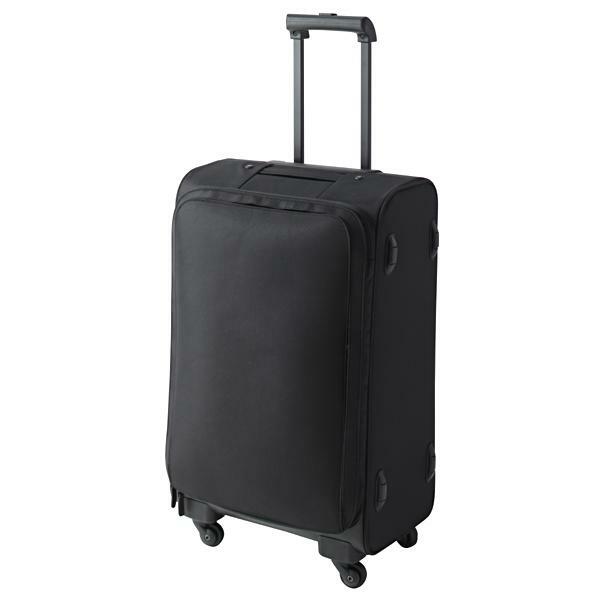 Made from ballistic nylon, it’s built to stand up to quite a beating (and, lets face it, travel nowadays is a beating, both for the passengers and their luggage). It’s incredibly light (I can lift my empty bag with purely my pinkie finger – despite it being able to hold at least a week’s worth of clothing). It’s incredibly well priced ($135US – that Tumi I referenced earlier costs $600US). The designs are elegantly simple (I like the minimalist, brandname-free lines). Most importantly, it features four 360 degree wheels. Having never owned a four-wheel suitcase, I never quite realized what I was missing. All of a sudden, I’m striding through airports with my arms naturally at my sides, neither pushing nor pulling my bag. Rather, my luggage effortlessly rolls beside me, more an afterthought than something I need to “lug”. Not ballistic nylon, but still pretty substantial. you modify it your self? Anyway stay up the excellent quality writing, it’s uncommon to look a great weblog like this one nowadays..